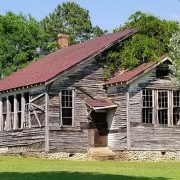 In response to discriminatory education during the era of Jim Crow laws – or the systemic practice of racial segregation – many Northern philanthropies worked together with Southern black communities to create a better educational environment for rural African-American children. 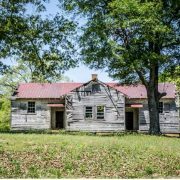 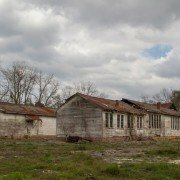 Between 1917 and 1932, over 5,000 schools and teachers’ residences were constructed in the rural South to educate African-American students (4,977 were schools; the remainder were teacherages). 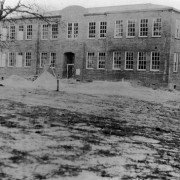 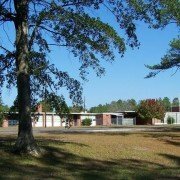 These schools, whose building plans required maximum light and ventilation, were called Rosenwald Schools in honor of Julius Rosenwald, then-president of Sears and Roebuck, who provided partial funding to assist in their construction. 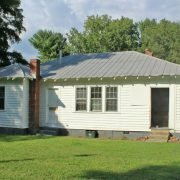 (The remaining funding, which was generally significant, was raised by local black and white communities, with African-American communities generally coming up with the lion’s share of the cost.) 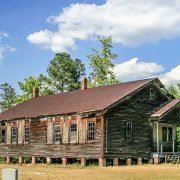 Rosenwald and Booker T. Washington of the Tuskegee Institute joined forces to make Rosenwald Schools a reality. 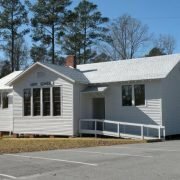 Nearly 500 were built in South Carolina. 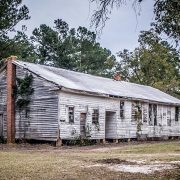 Many of these school buildings have been lost to time, but several remain – some dilapidated, others restored and used as museums or community centers. 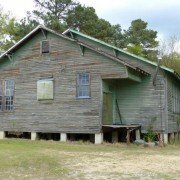 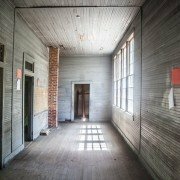 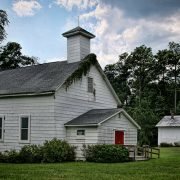 The South Carolina Picture Project hopes to digitally preserve all remaining Rosenwald Schools in South Carolina for the purpose of remembering the cruelty of discrimination and its debilitating effects on communities as well as the strength of South Carolina’s rural black residents who worked tirelessly for the sake of their children’s future.